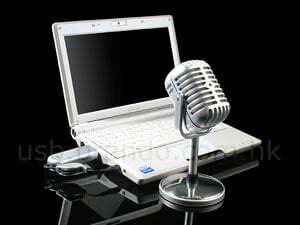 Check out this fun USB gadget, the USB Retro Wireless Microphone. 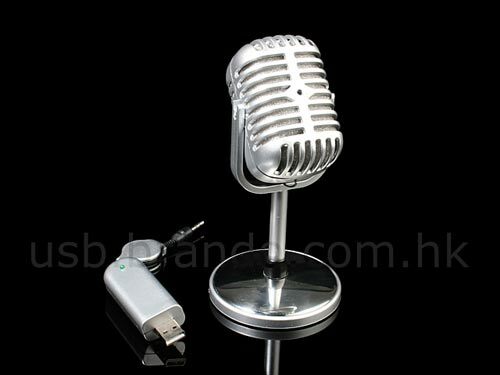 The USB Retro Wireless microphone measure 80 x 80 x 160mm and weighs 149g, it connects to your PC via USB and then you can use it without any wires. The USB Retro Wireless Microphone is available to buy online for $29 from Brando.